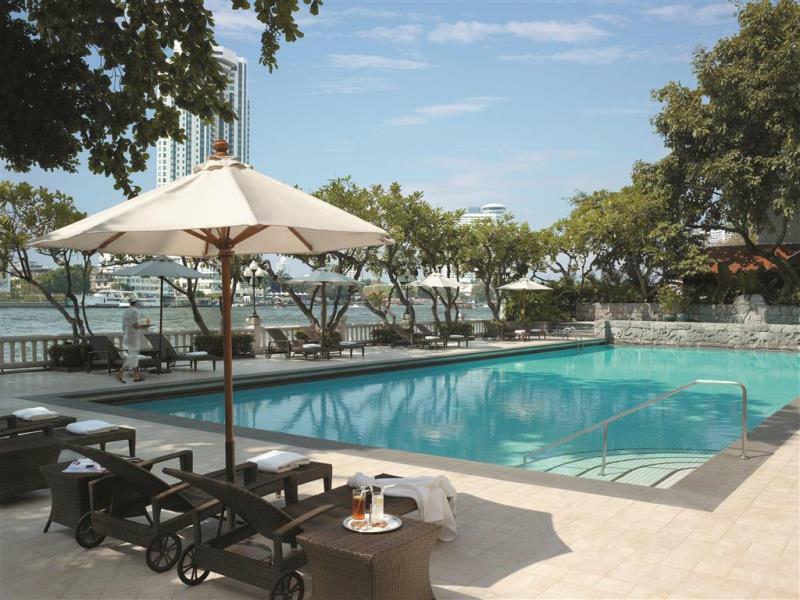 The Shangri-La Hotel is one of Bangkok’s most luxurious and iconic five star hotels. The hotel is located beside the Chao Phraya River and is 15+ minutes walk from Silom’s nightlife, making it best to take a taxi to Patpong or other nightlife streets. 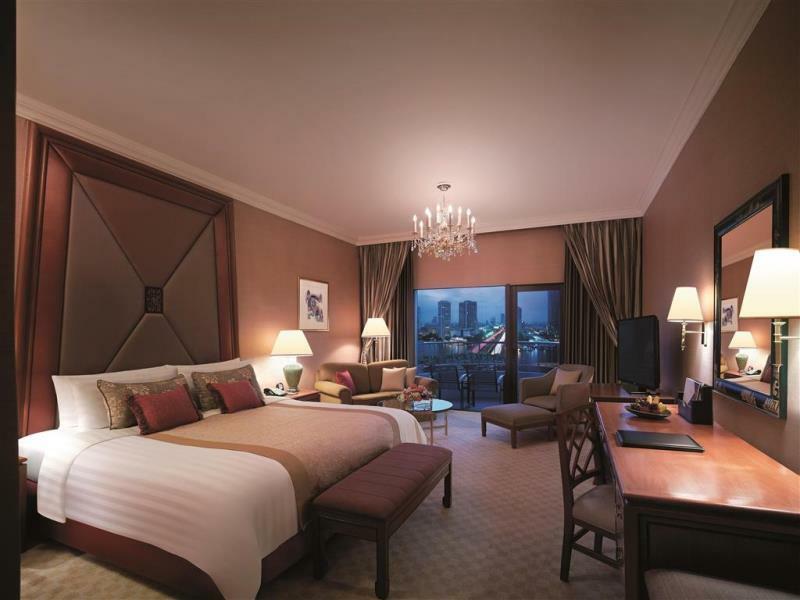 Rooms are very spacious and many have great views of the Chao Phraya River. Facilities are world class. 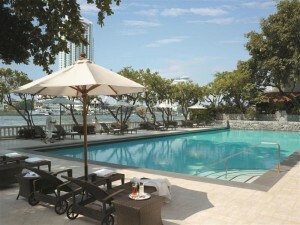 One of the best guest friendly luxury hotels in Bangkok.